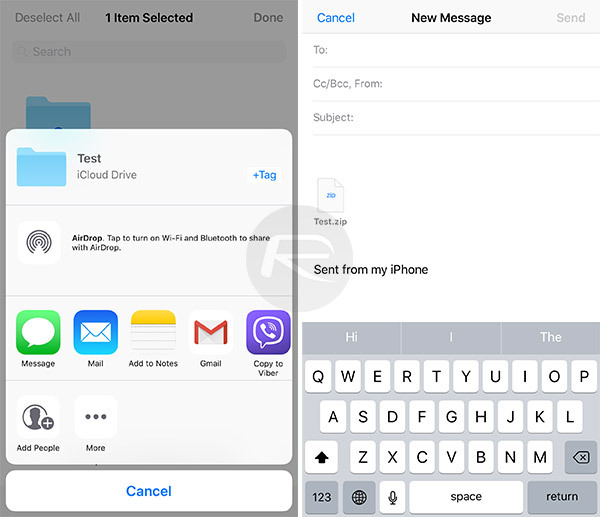 A newly discovered iOS 11 feature allows Apple’s latest mobile operating system to automatically create a ZIP archive when you share an entire folder via email. Each of Apple’s iOS releases has been aimed at making not just the iPhone but also the iPad more computer-like. That isn’t to say iOS does not continue to embrace the differences that make it so much better than a desktop experience for so many people, but it does mean that some of the tasks usually reserved for such a workhorse continue to get easier to perform on, say, an iPad. The same is most definitely the case with the latest iteration of Apple’s mobile operating system as well. It seems that one new iOS 11 feature has not yet received any attention – we didn’t know about it, at least – until now. iOS 11 now allows the creation of ZIP files on the fly while sharing entire folders via email. What this means is that if a user is trying to email a folder from the Files app using the familiar Share Sheet functionality baked into iOS, after selecting to send via an email, iOS 11 apparently takes that folder and immediately turns it into a ZIP file all of its own accord. That is indeed very convenient! This was not possible using iCloud Drive app on iOS 10. 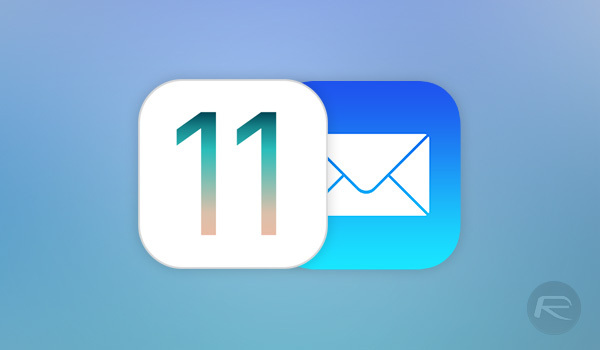 It’s been a month since iOS 11 was made available to developers and roughly a week since public beta testers got their hands on it, and we are still stumbling upon new features and subtle but useful changes. It’s possible Apple might make more additions (or subtractions) in the coming months leading up to its final release in September, but it seems there is quite a bit to explore as it is.